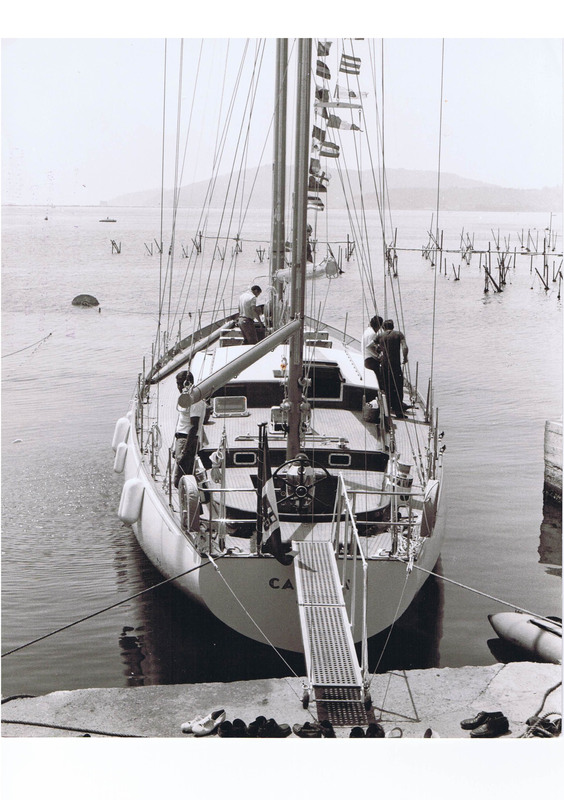 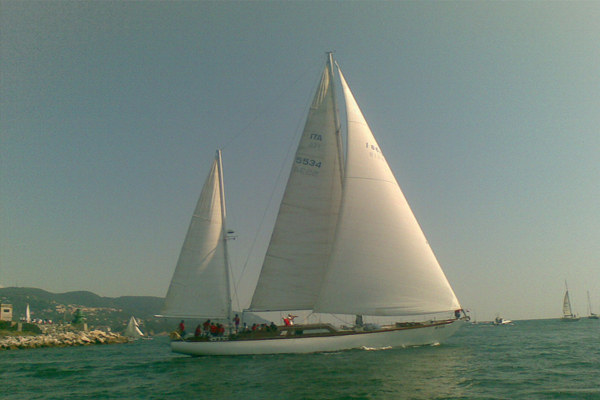 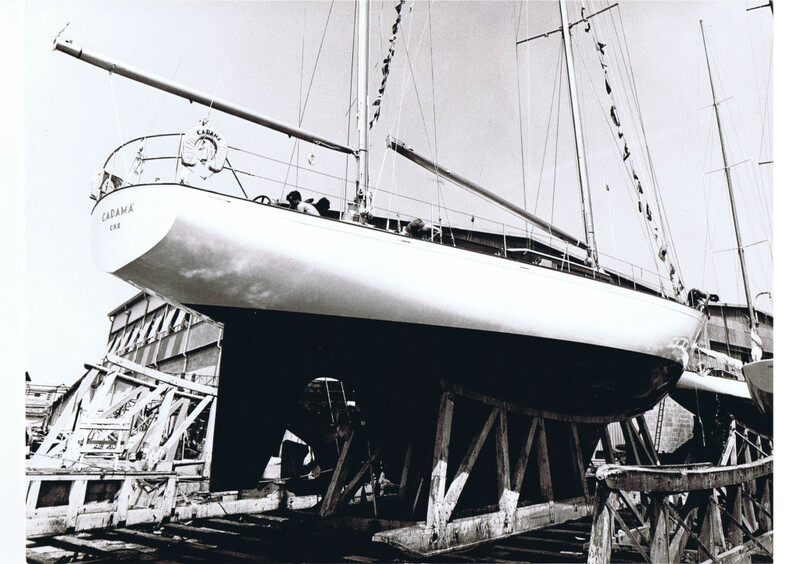 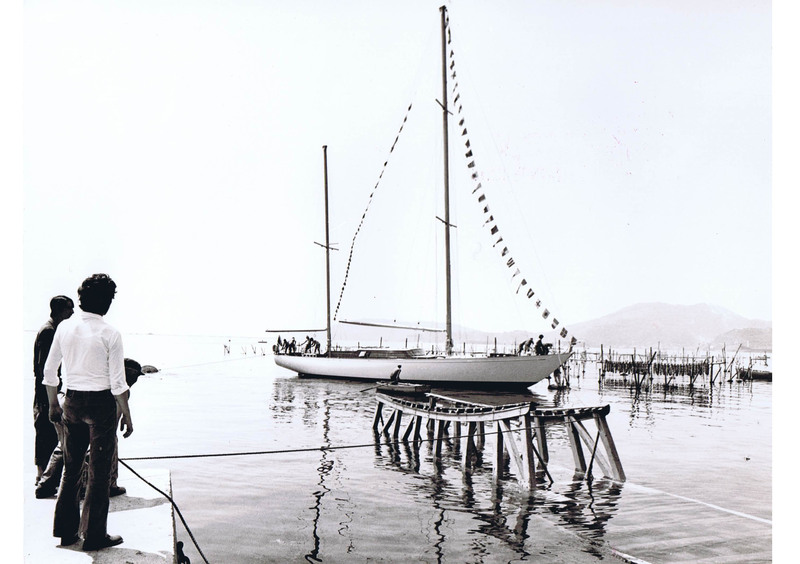 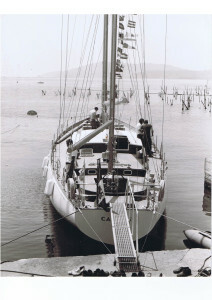 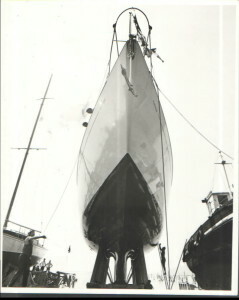 Cadamà was launched in 1971 by La Spezia- Beconcini shipyards. 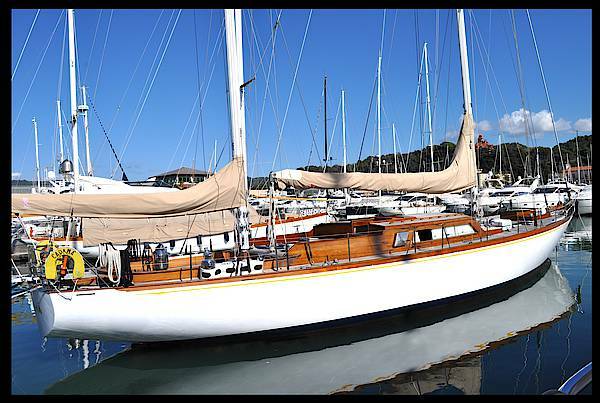 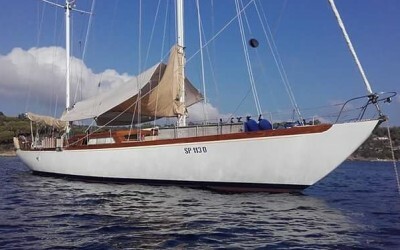 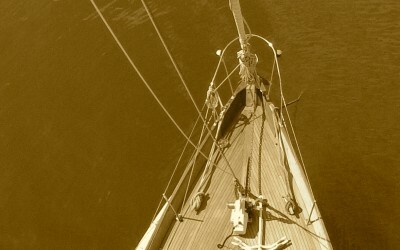 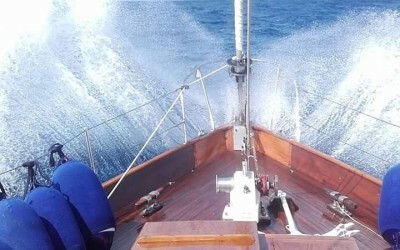 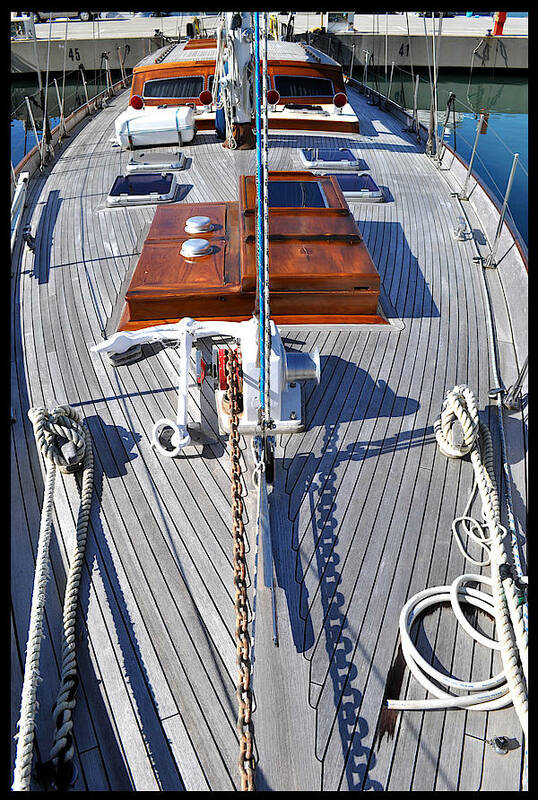 She’s a wooden ( mahogany top side, hull in iroko and deck in teak ) 22 mts (72ft) long, 5,10 mts (16.7ft) wide Ketch that drafts 2.30 meters. 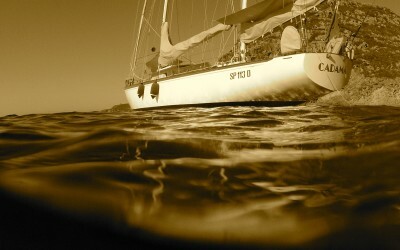 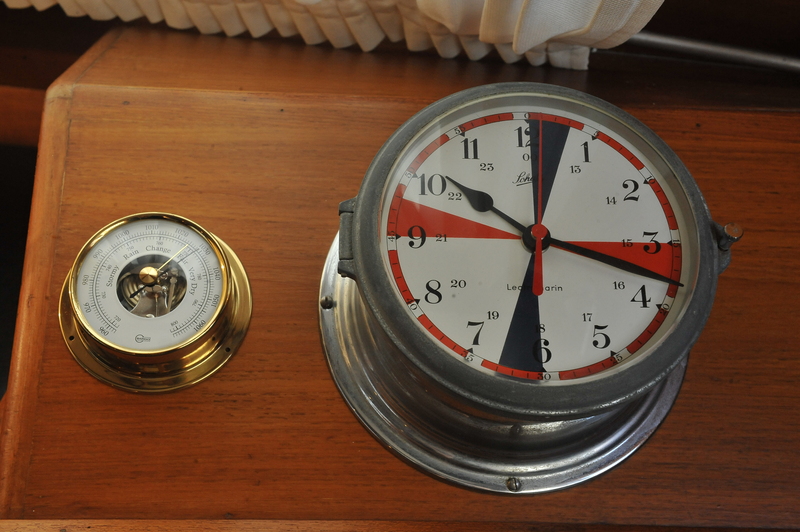 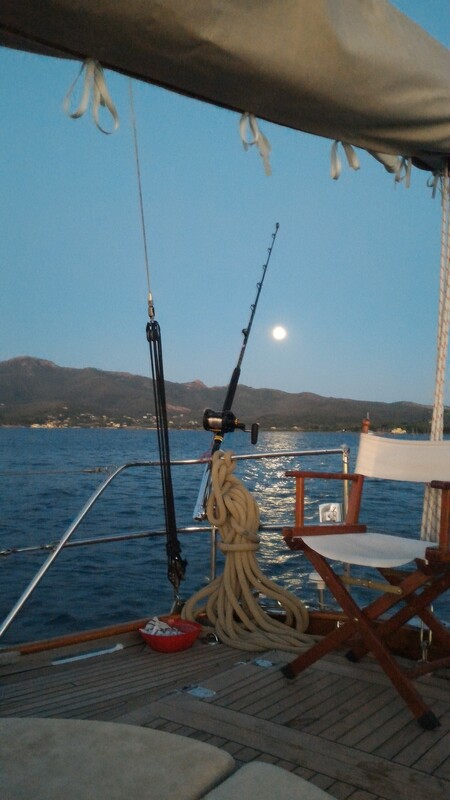 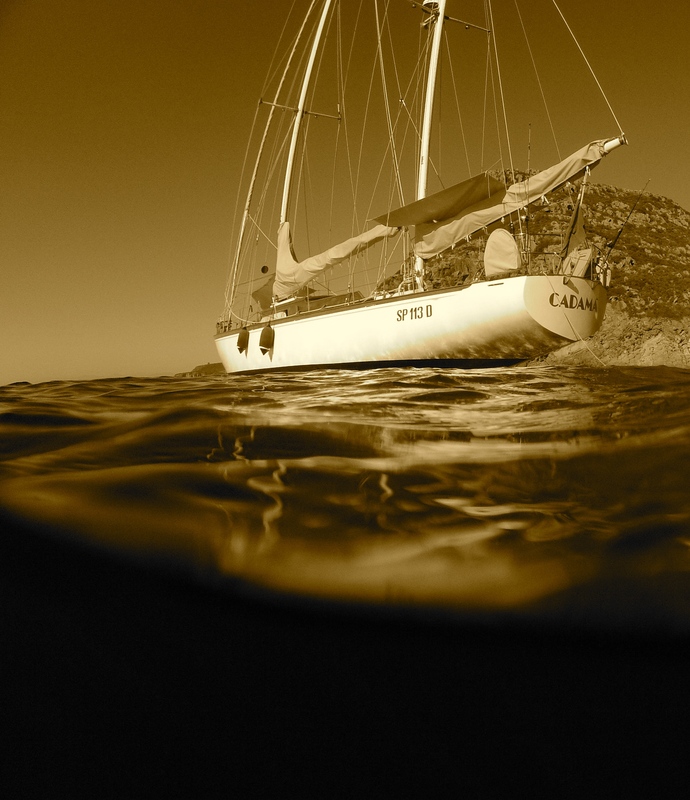 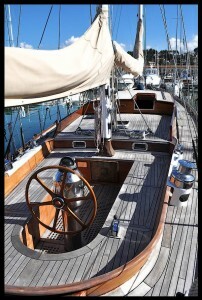 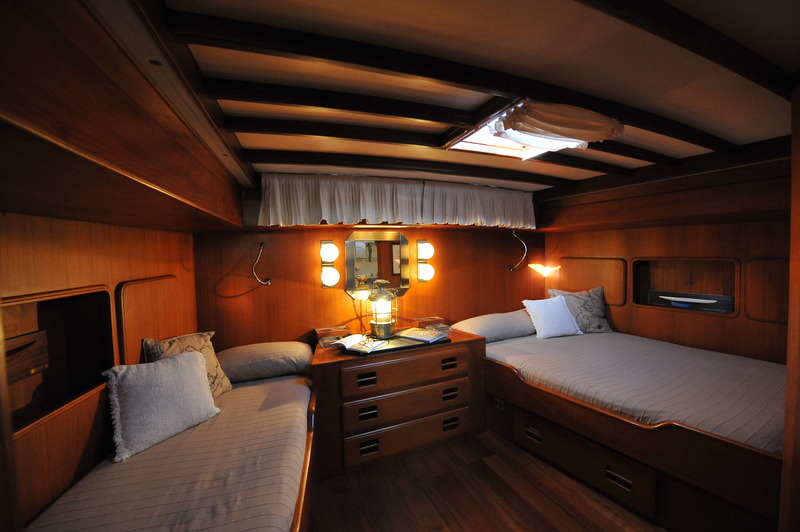 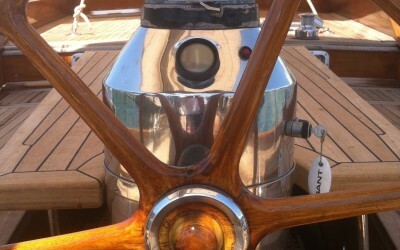 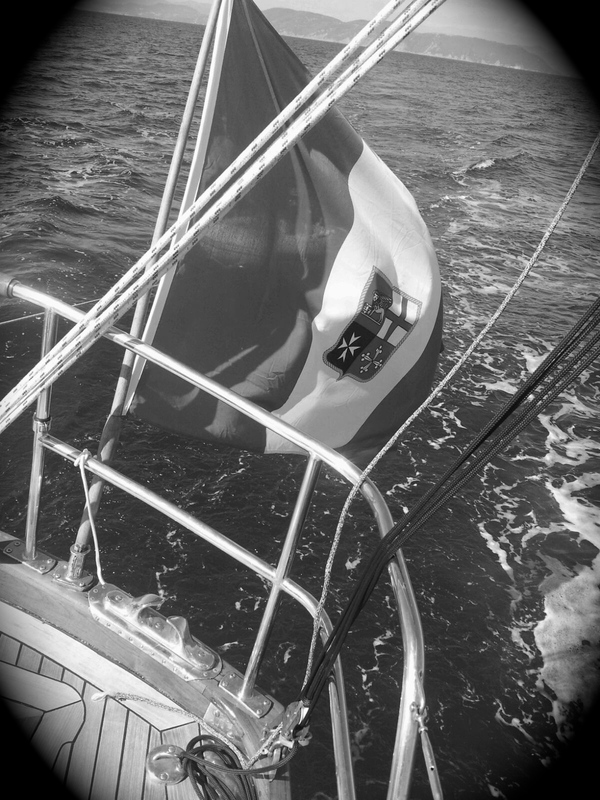 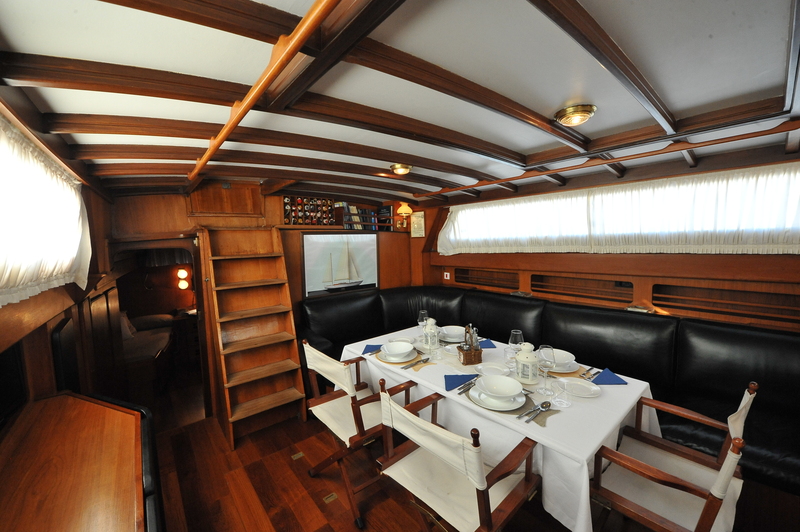 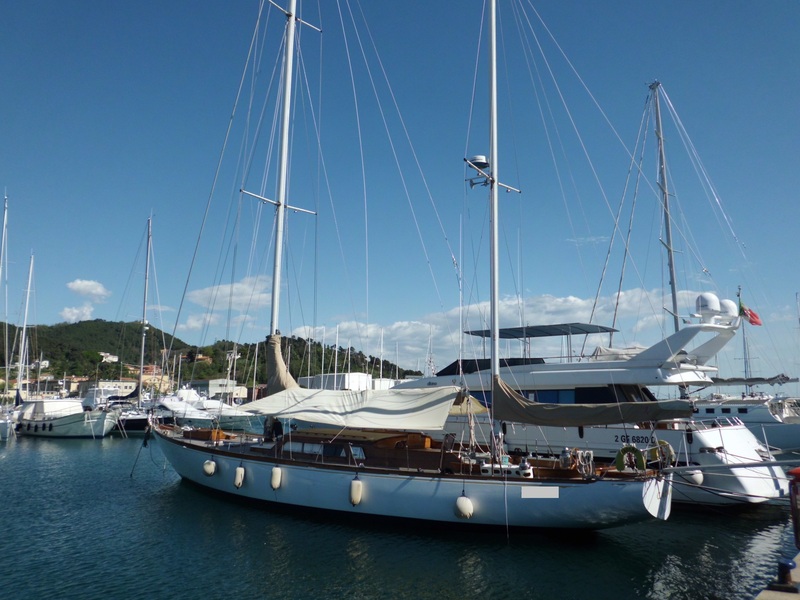 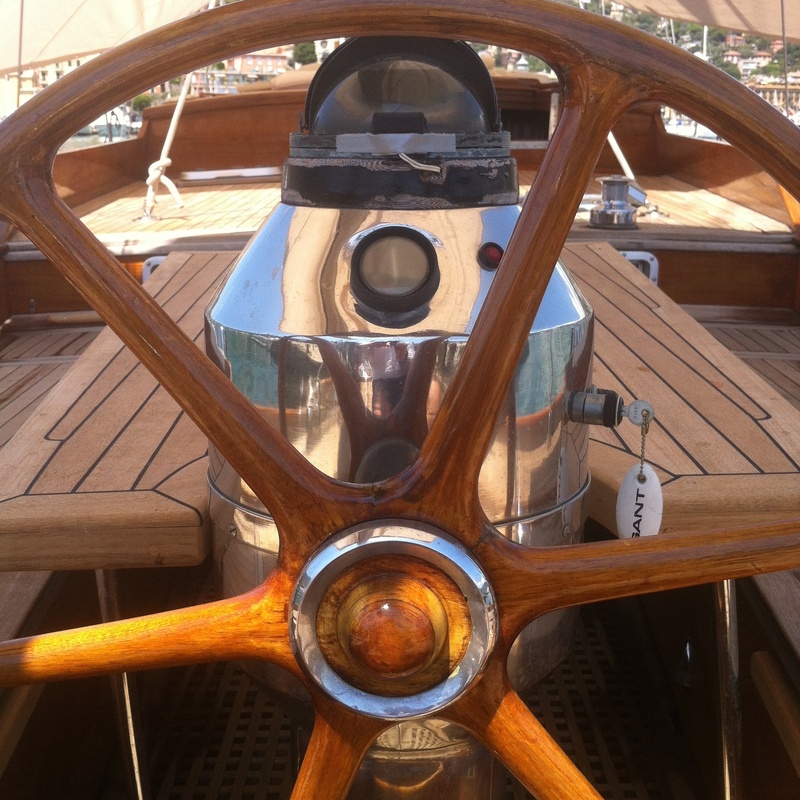 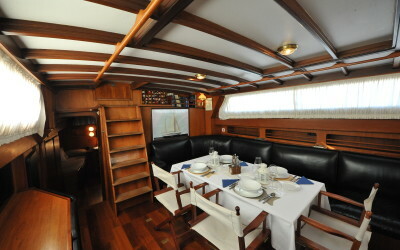 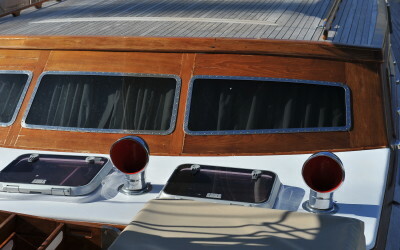 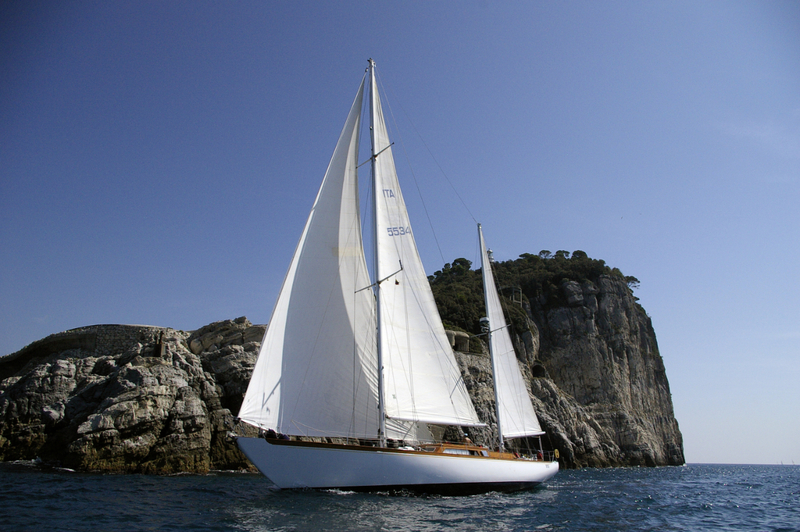 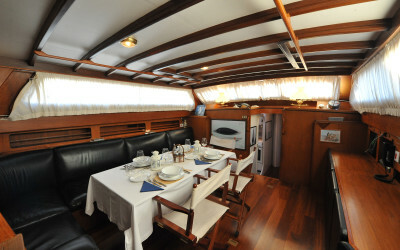 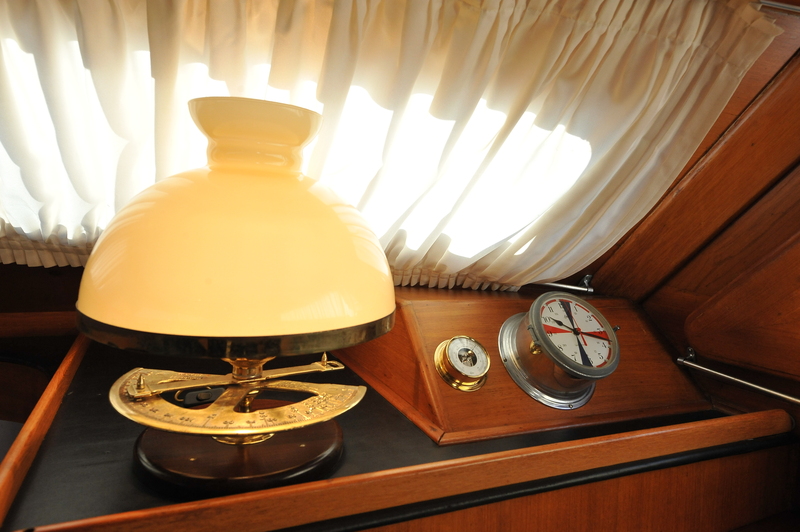 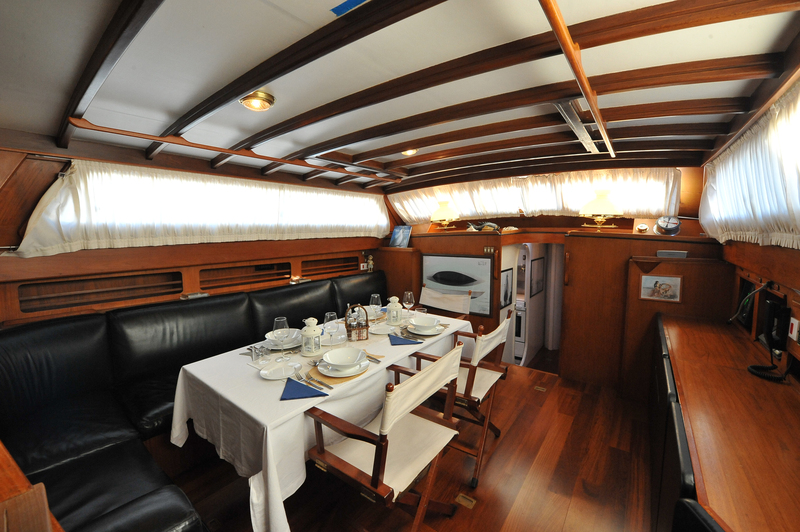 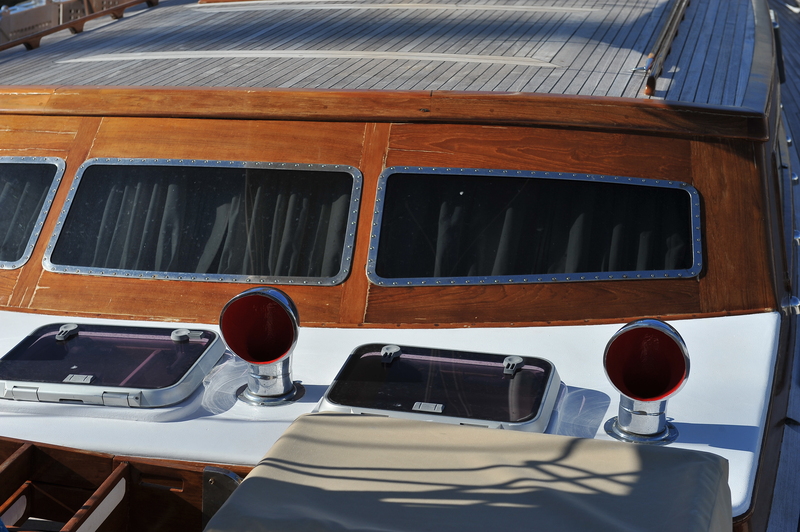 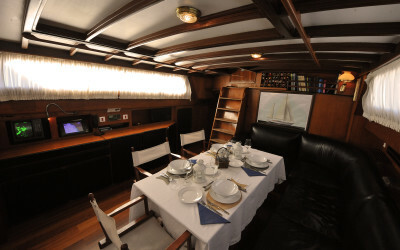 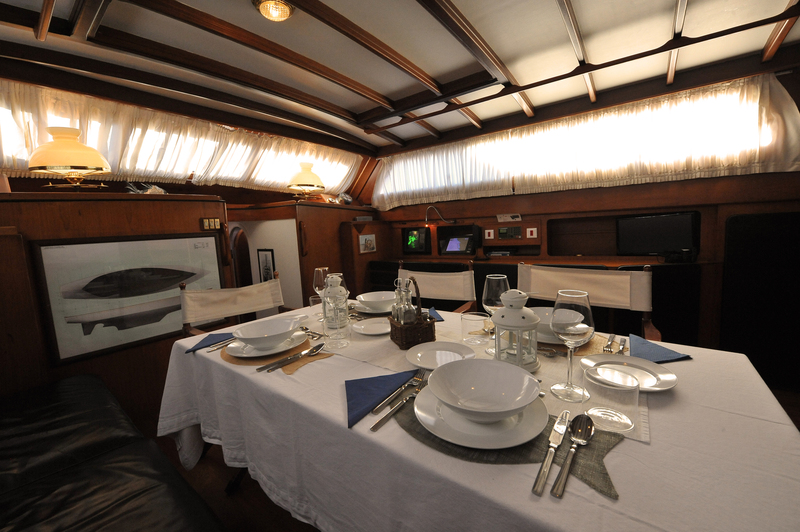 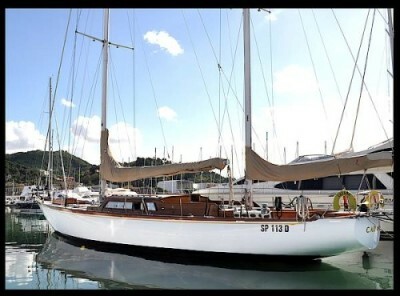 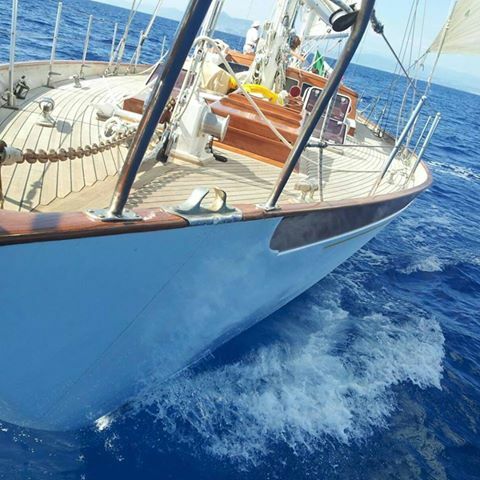 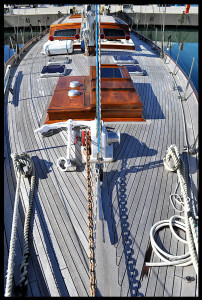 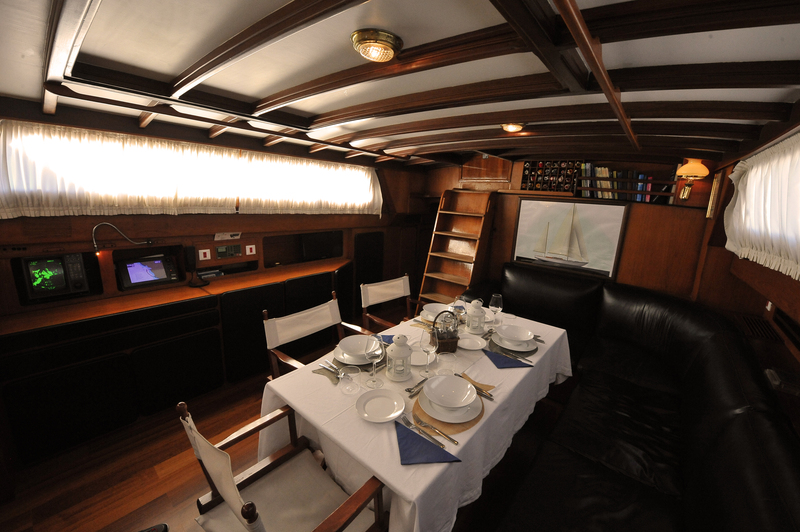 At 48 tons with her flowing lines she’s quite confortable and spacious while maintaining her classical elegance. 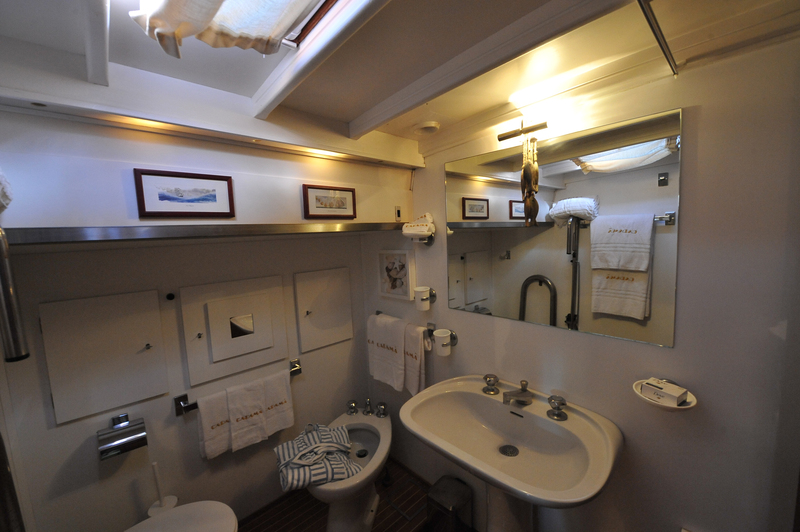 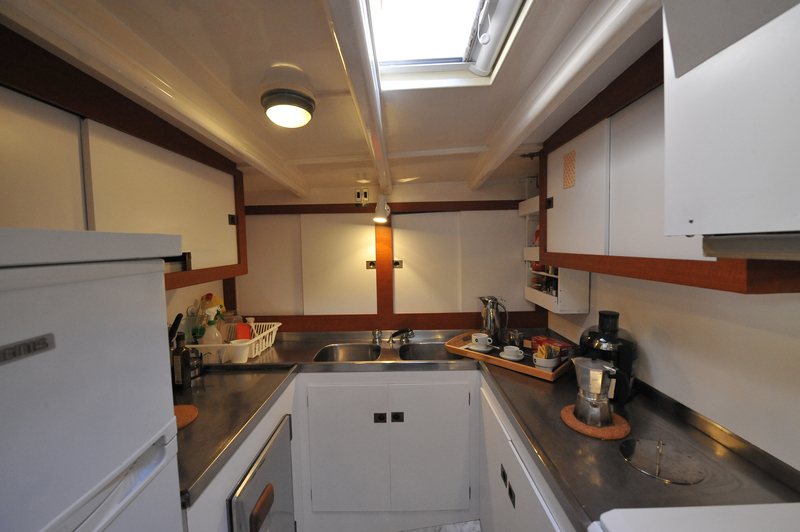 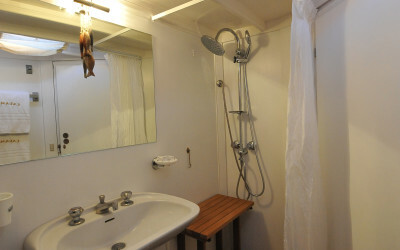 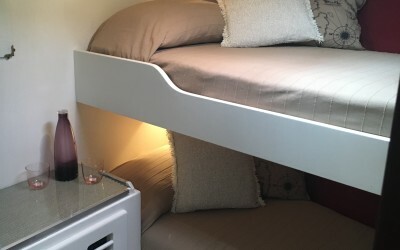 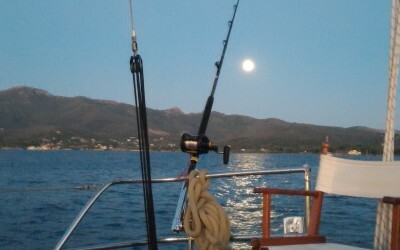 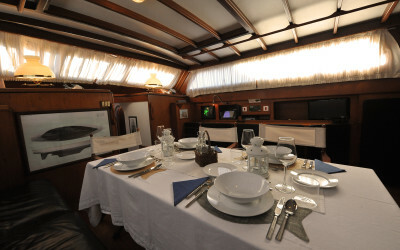 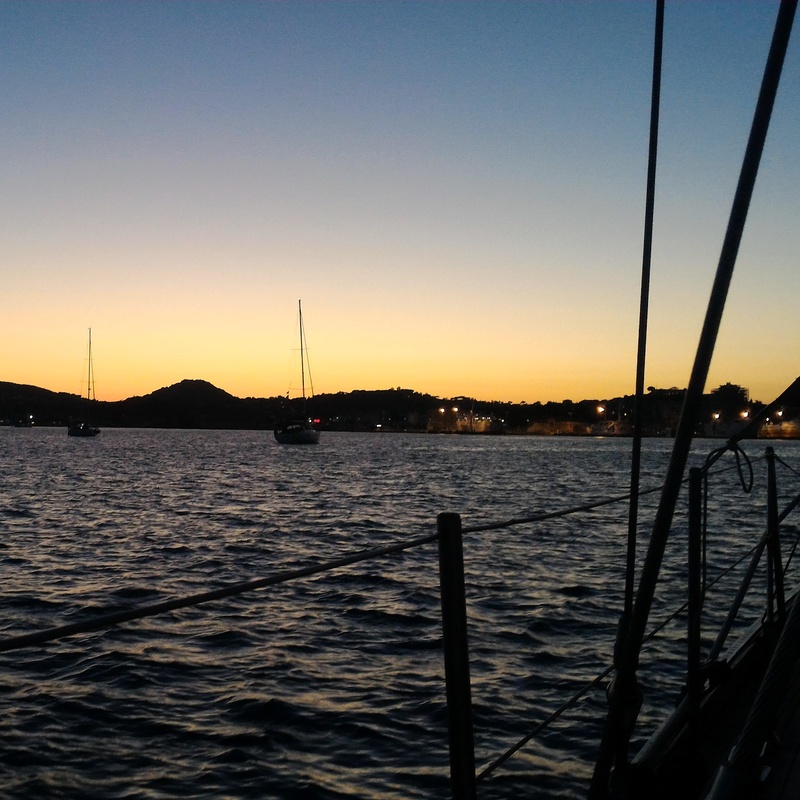 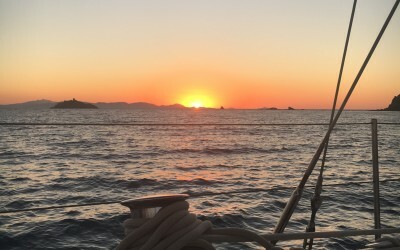 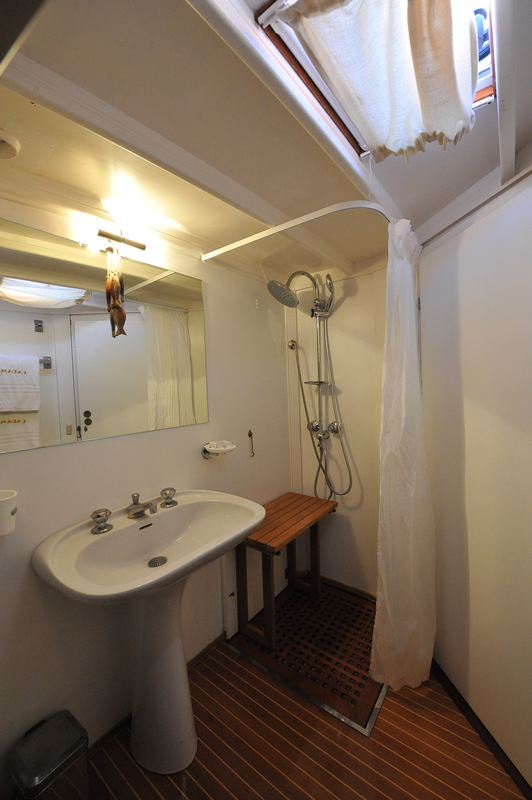 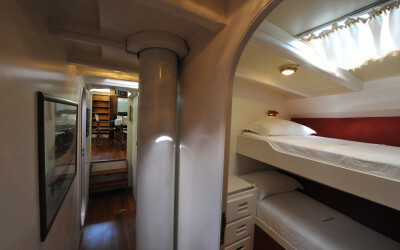 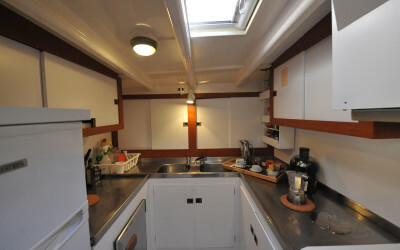 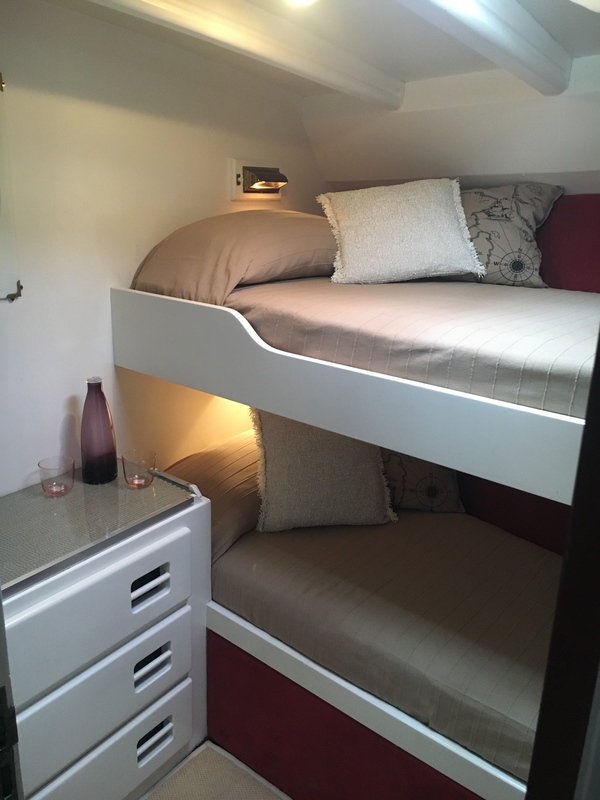 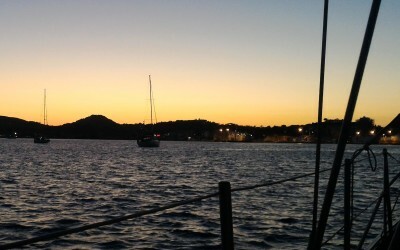 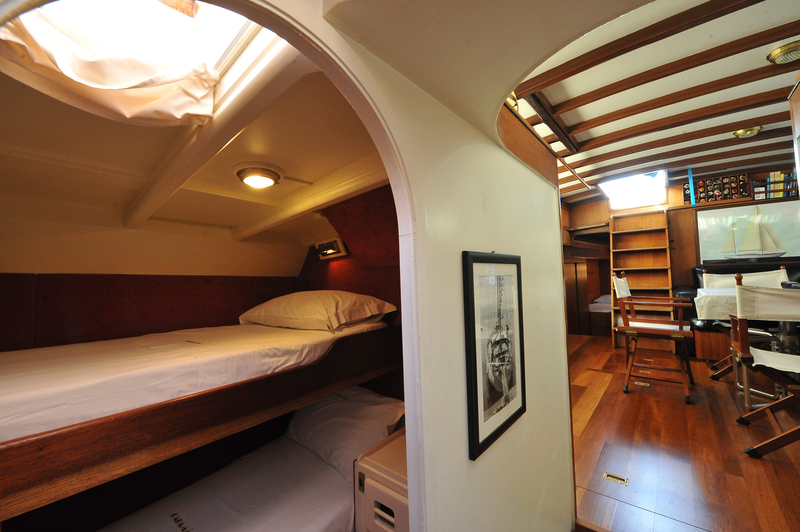 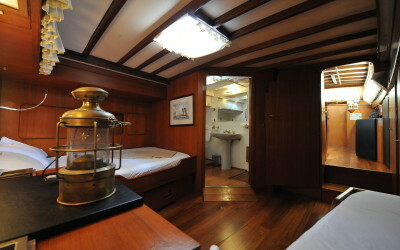 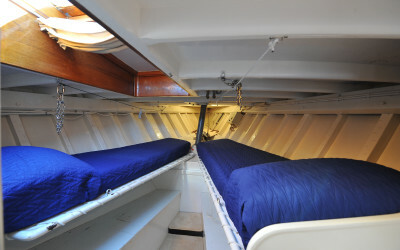 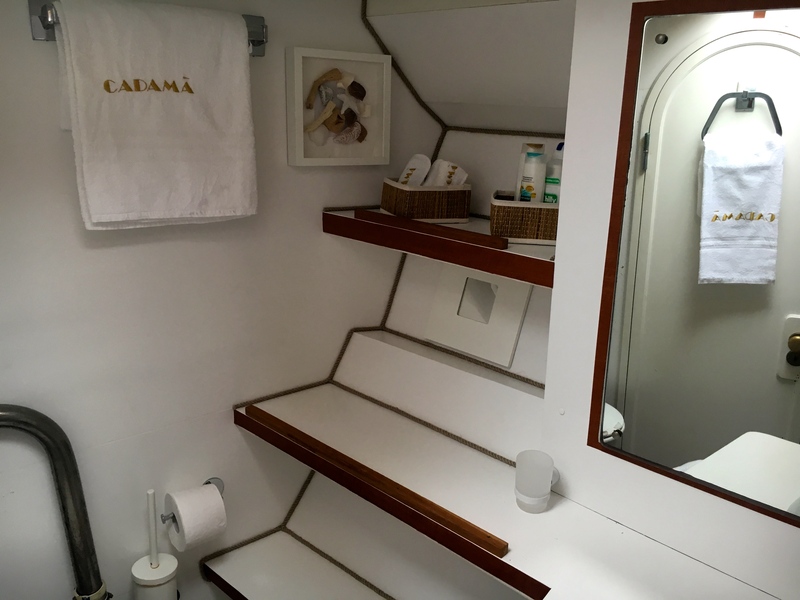 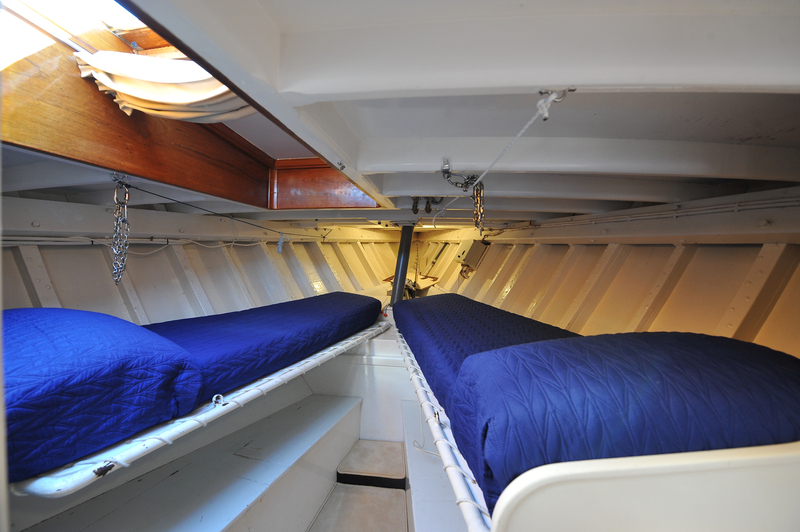 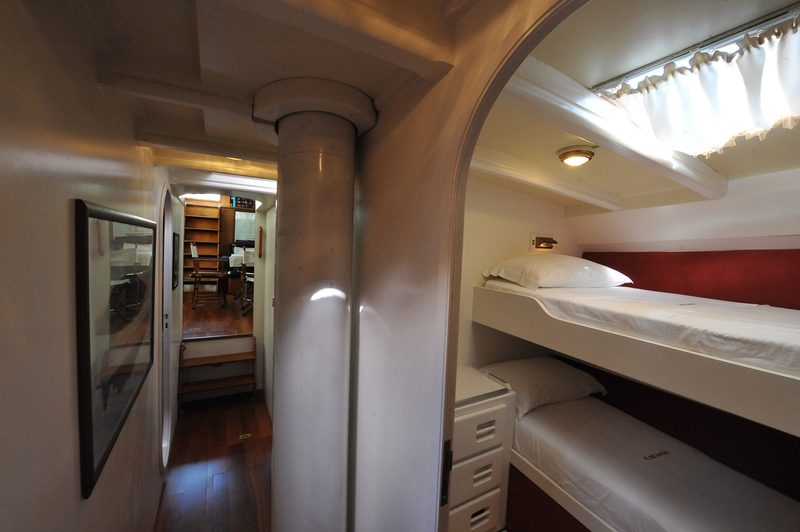 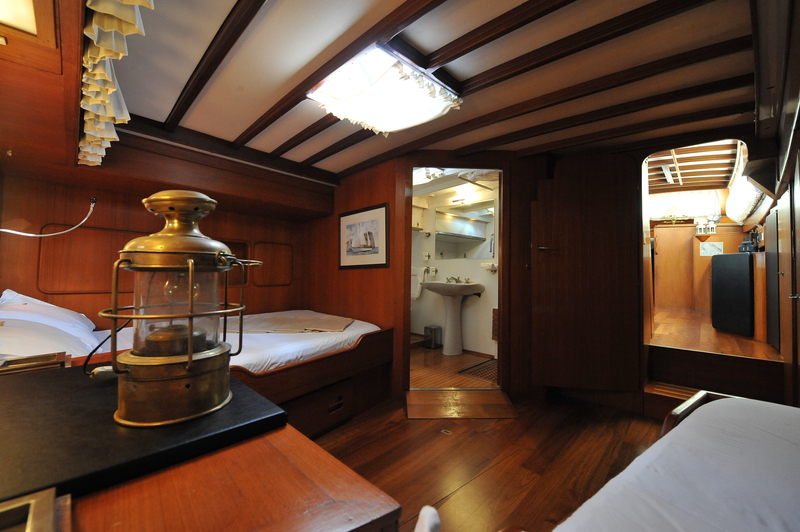 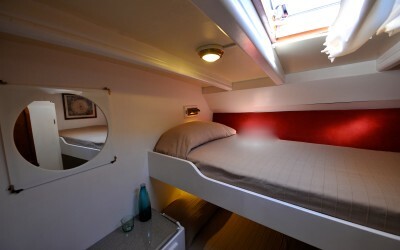 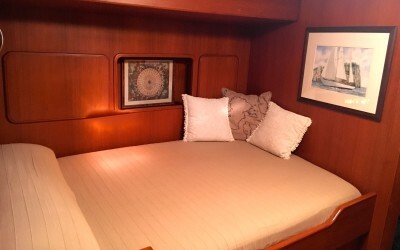 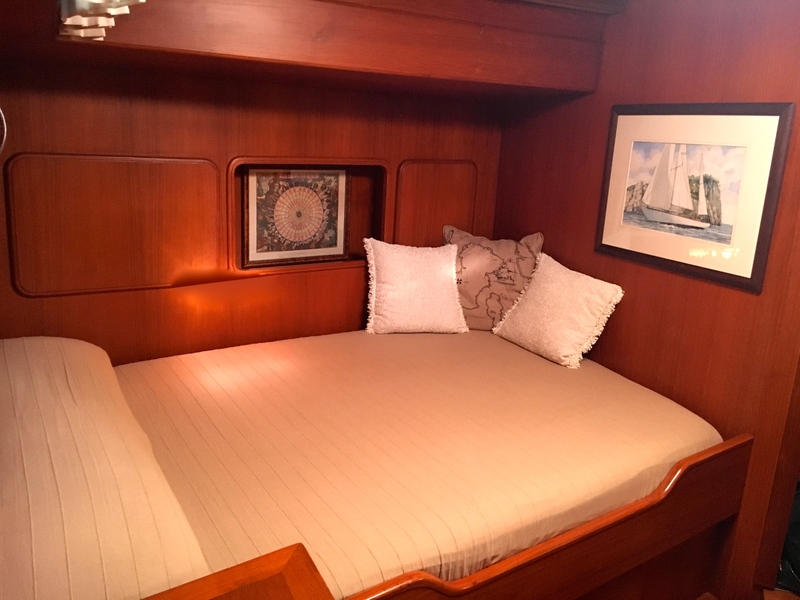 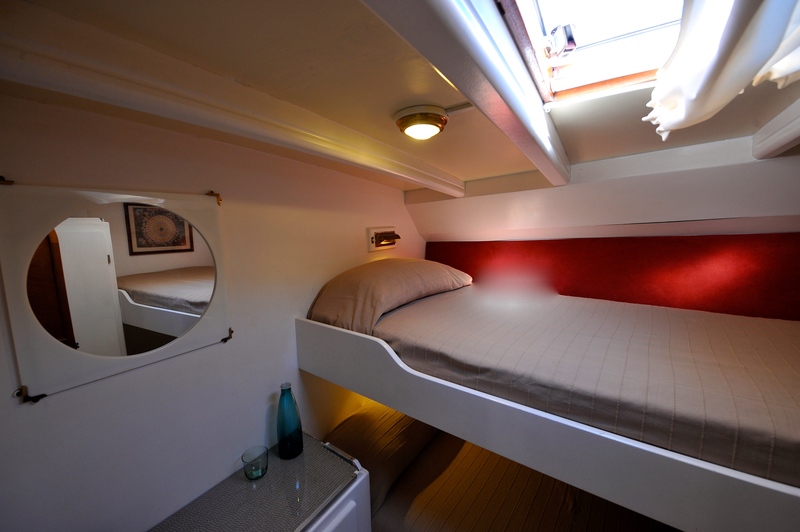 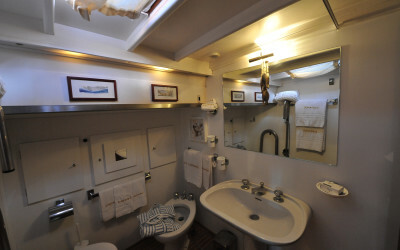 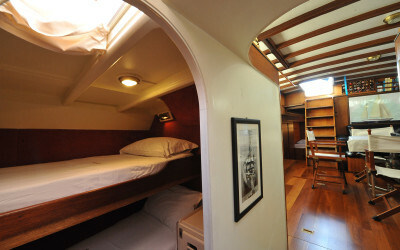 Fitted with a three beds Owner’s cabin with private bathroom and toilet, two guests cabins with bunk beds and adjacent bathroom, kitchen and dinette plus crew quarters for three Cadamà can carry a maximum of twelve people. 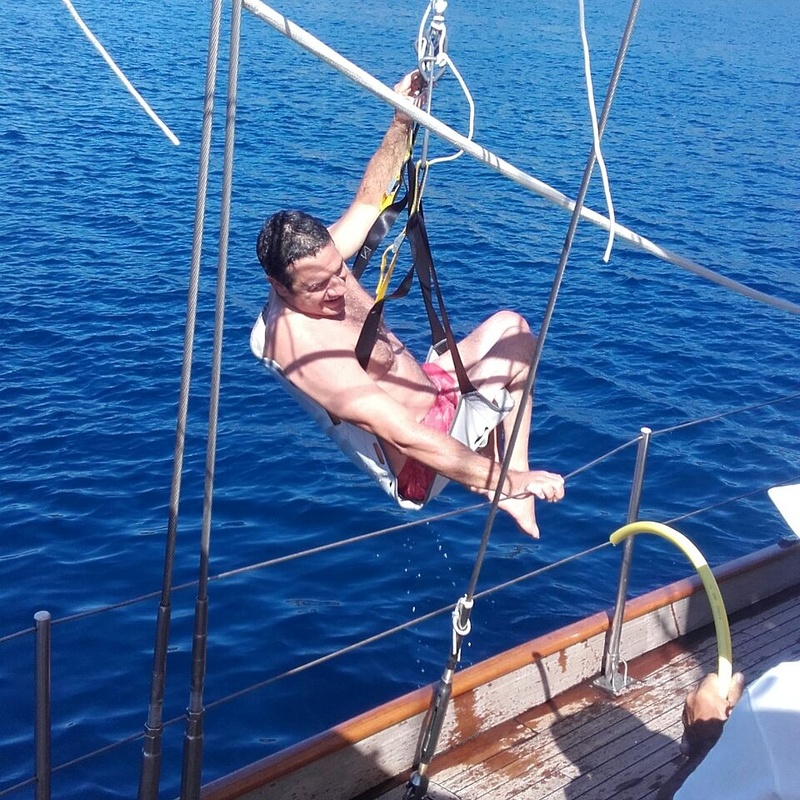 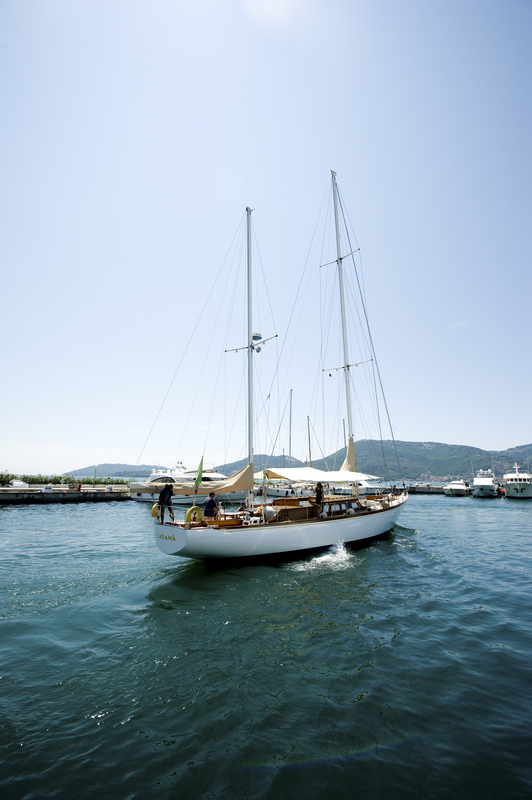 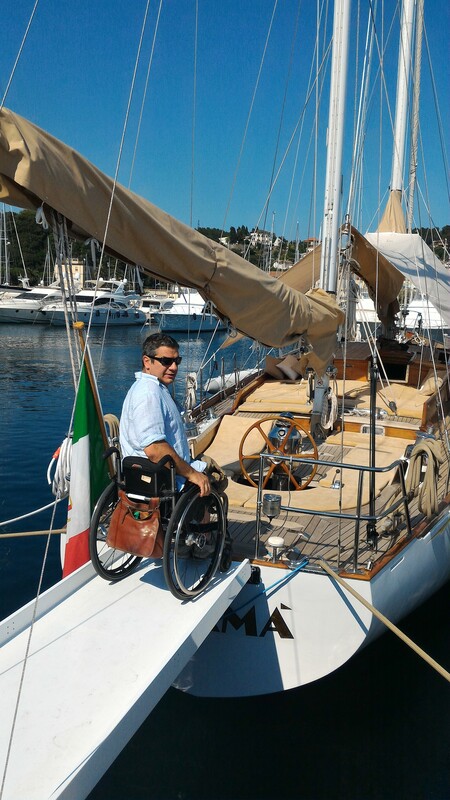 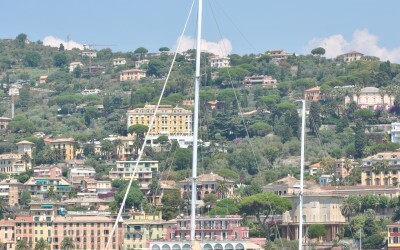 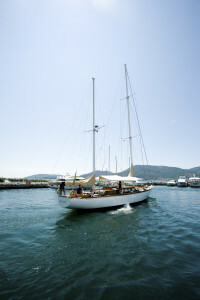 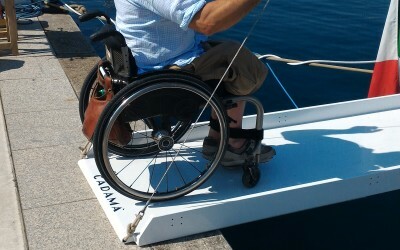 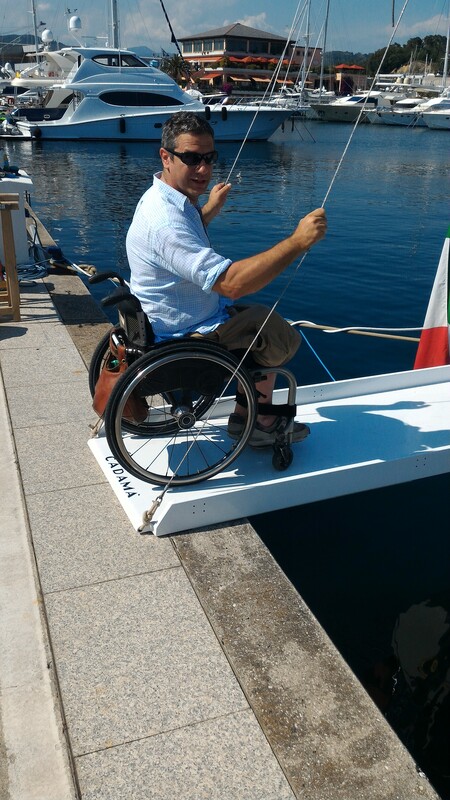 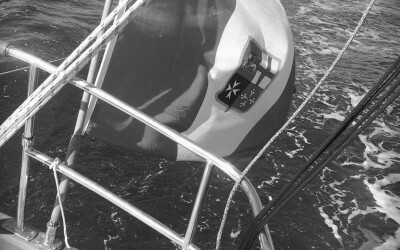 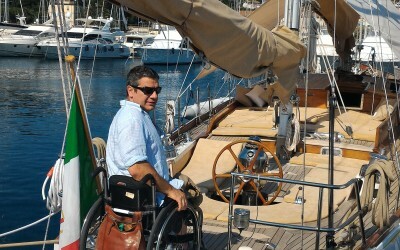 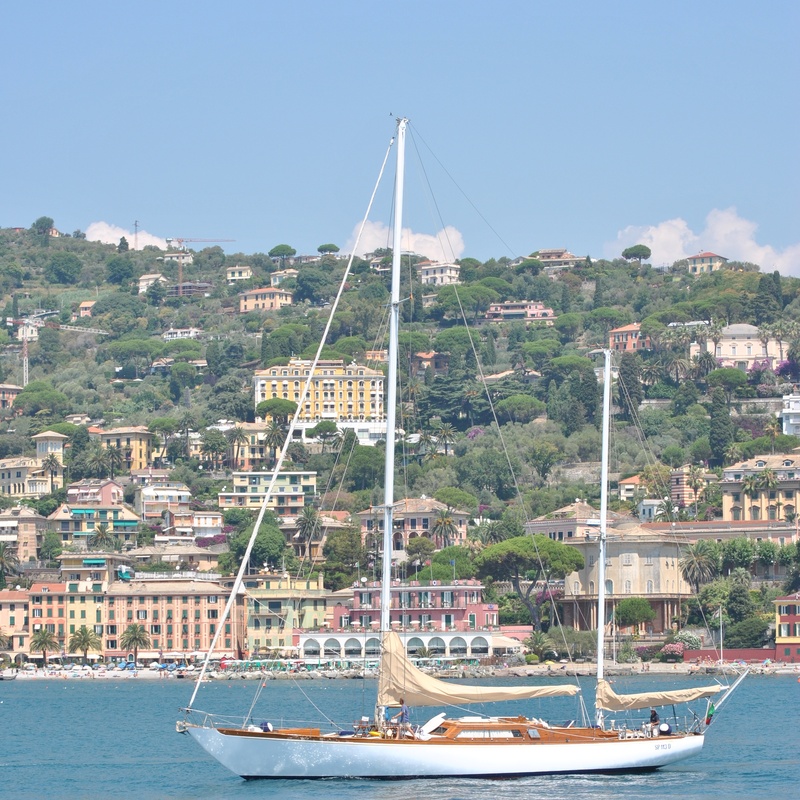 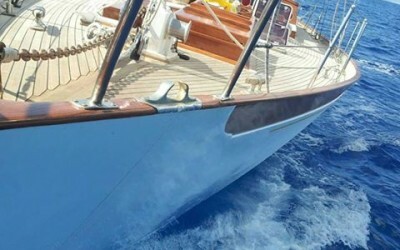 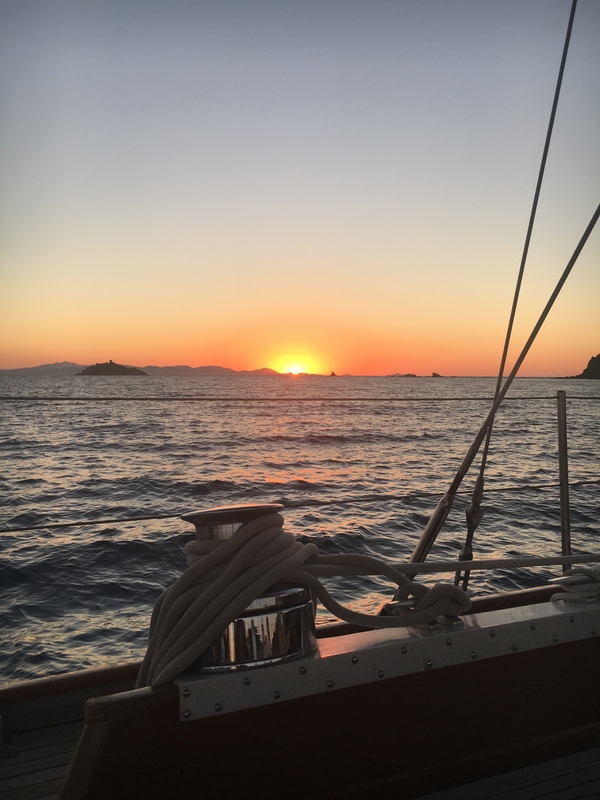 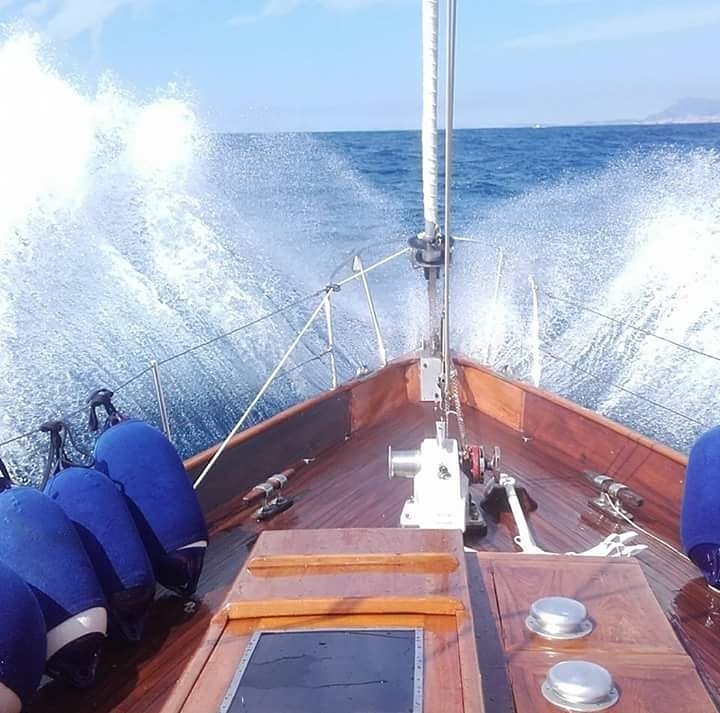 Built for tycoon Buticchi, Cadamà is today the first historical fully accessible sailboat capable of safely hosting up to four people in a wheelchair while sailing. 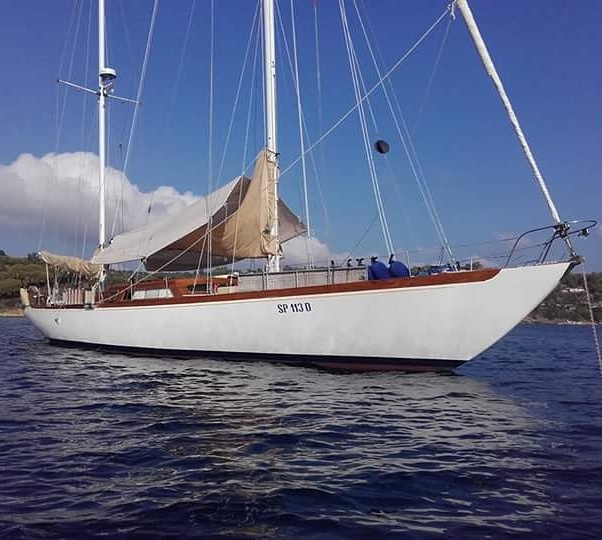 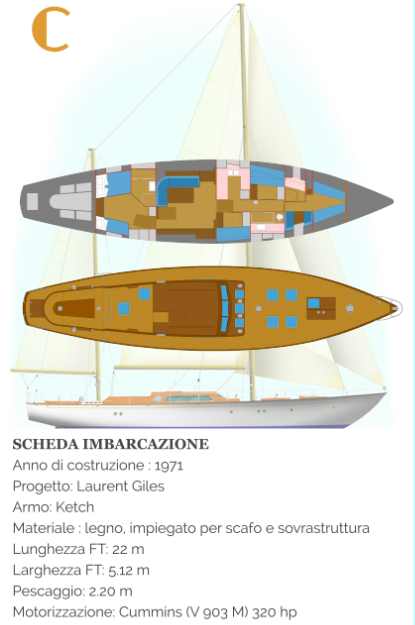 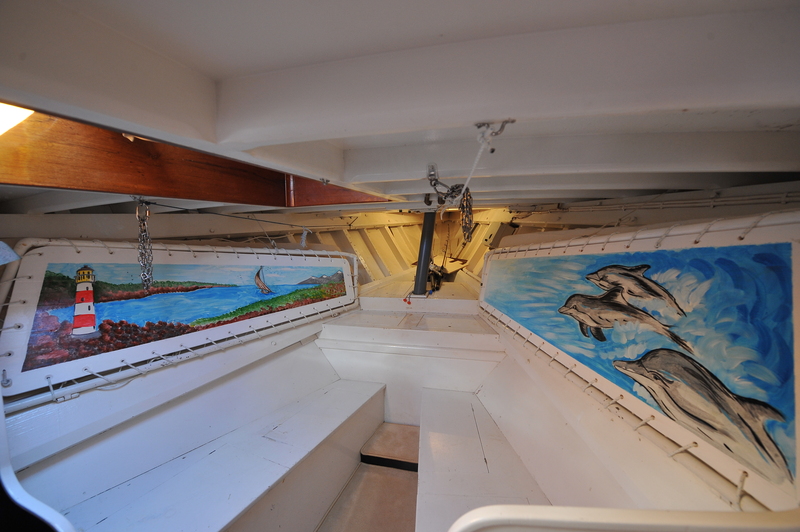 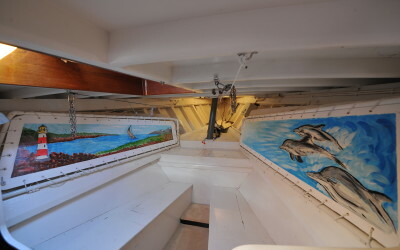 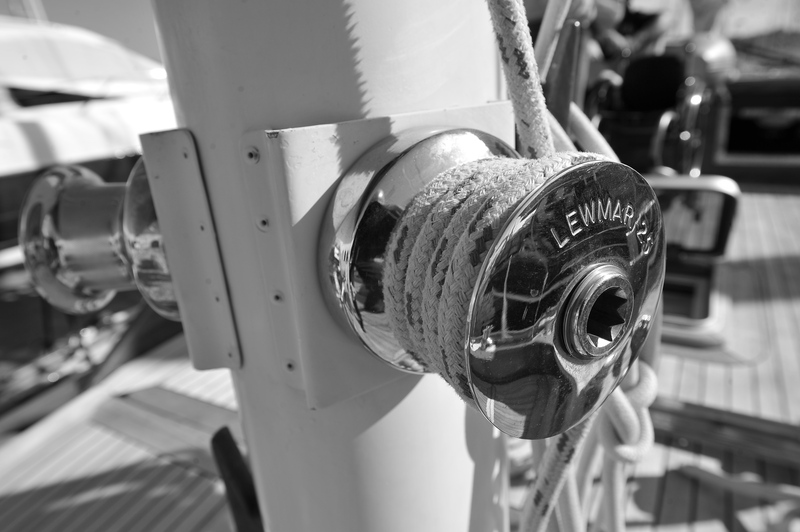 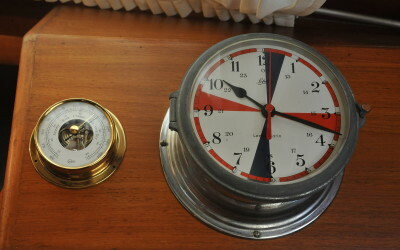 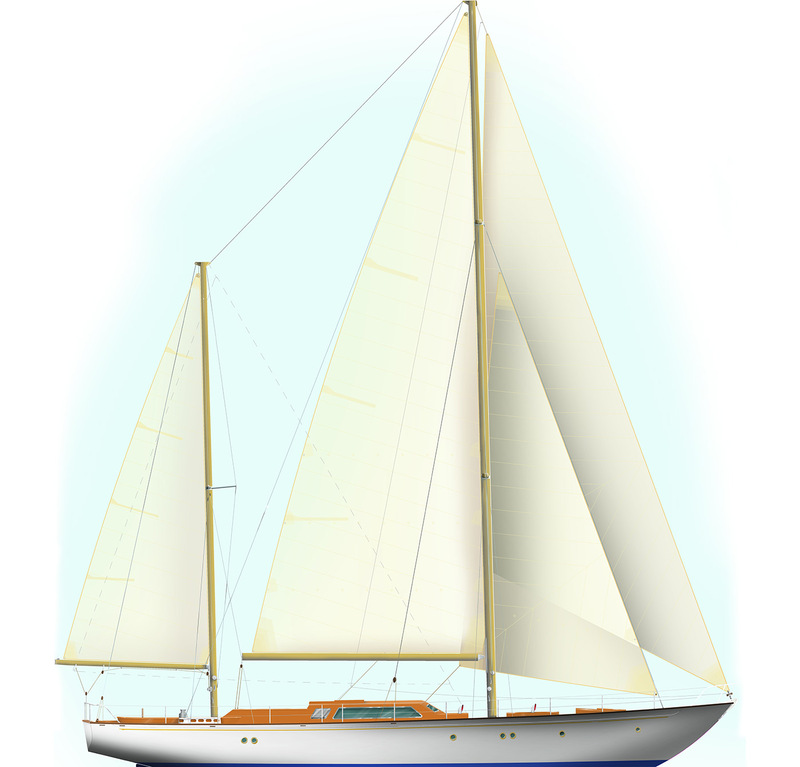 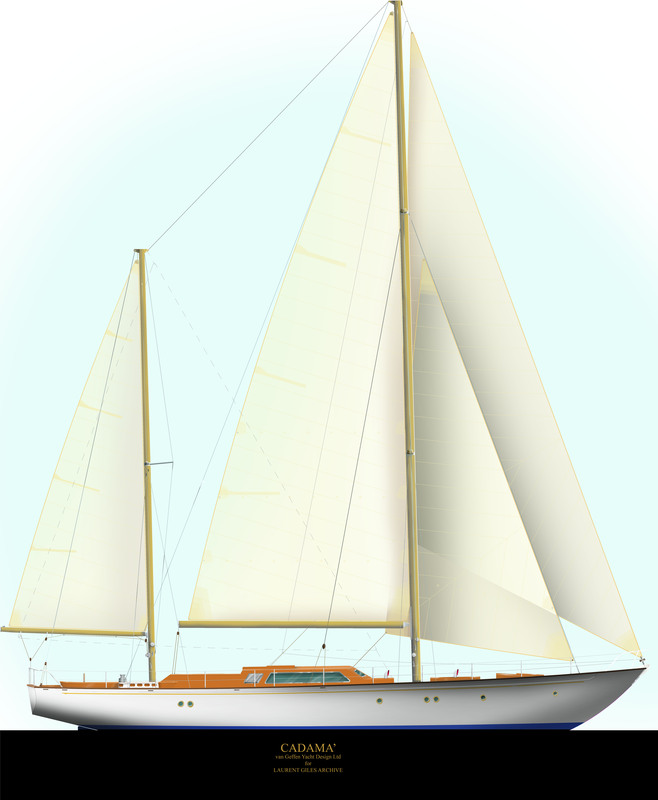 Her main feature is to enable passengers with disability to actively sail her (through the use of a set of cocoons) or simply enjoy life aboard while allowing for a safe and stable navigation without impairing her classical elegance.